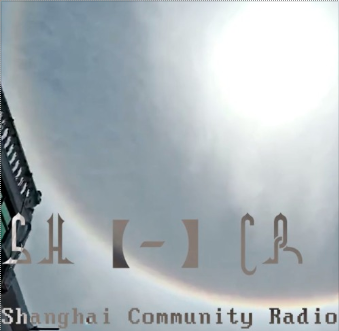 China Residencies is proud to announce our fifth fiscally-sponsored project: SHCR, the Shanghai Community Radio, a mutli-media streaming/archiving platform of underground music, art & culture within Shanghai & beyond. We are excited to support this mesmerizing IRL & internet phenomenon supporting artists from all across the world: since June 2017, SHCR has invited over 100 DJs, music producers, artists to contribute on its platform. "Engage and retain a loyal audience." As of now, SHCR publishes exclusive and original streams 4 times every week. It aims to build a digital archive of Shanghai's creativity in a community-driven way.